As a classically trained clarinetist, music has always been an integral part of Raul's life. 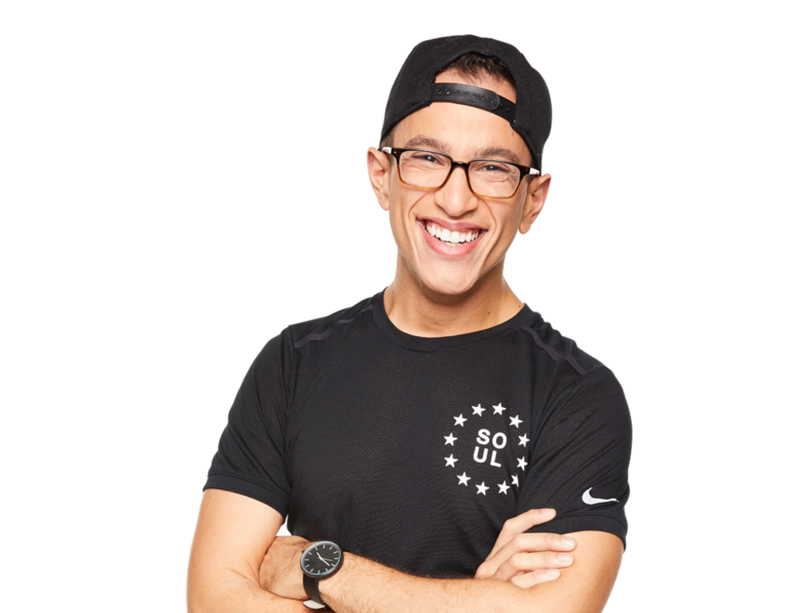 At SoulCycle, he found a way to use music as fuel for growth and change-- physically, mentally, and emotionally. Raul combines artistry with his Miami fire to give you a workout that pushes you outside of your comfort zone and into the place where real change begins.